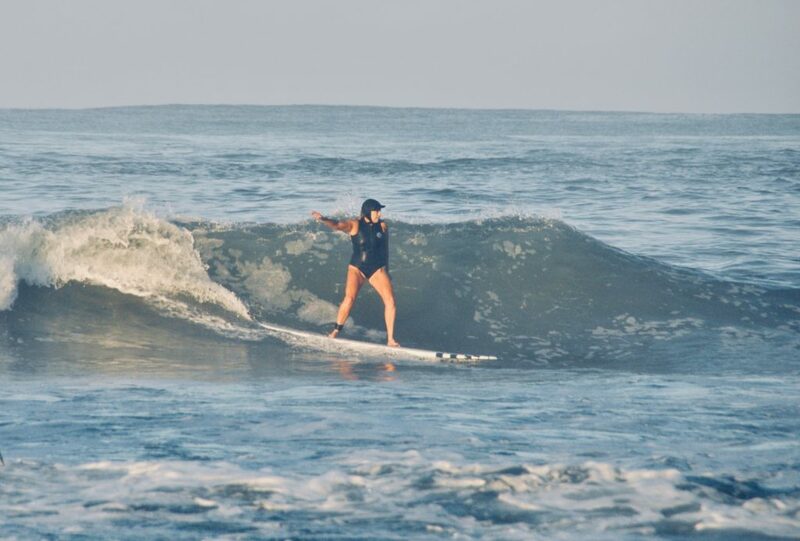 We just wrapped up our very first beginner surf retreat of the season in Northern Costa Rica. 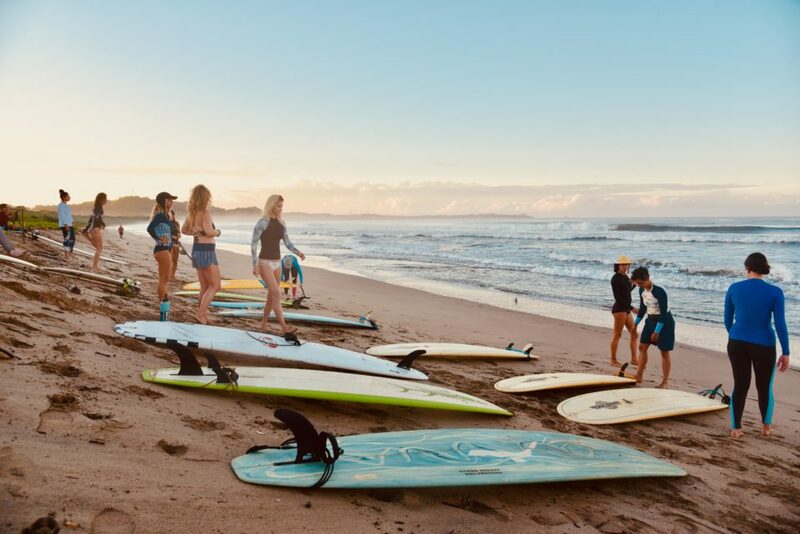 While some of the ladies who attended did have prior surfing experience, we also had a handful who had never surfed before. This sand bottom bay is the perfect spot for learning to stand up for the very first time. It’s also a great spot to refine existing skills. We had some incredible dancers join us this week. 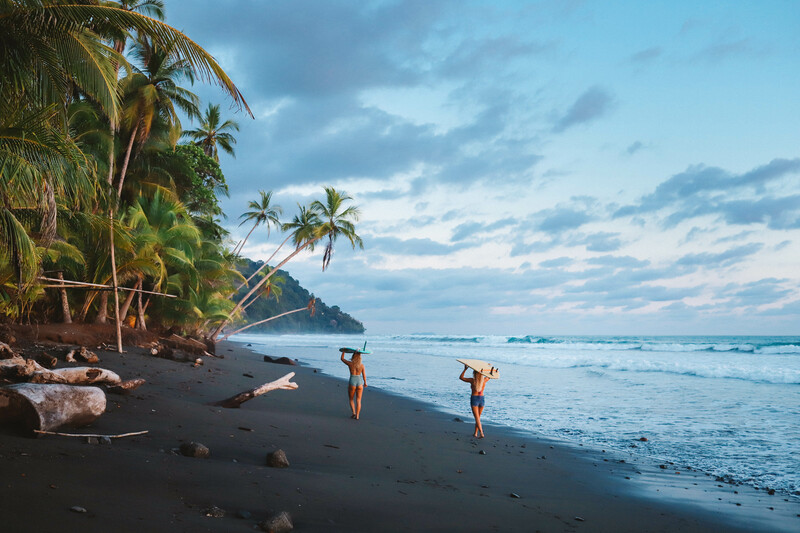 They were busting a move on the beach, during late night dance parties in the yoga studio, and on their surfboards. Watch the video to see all the moves.